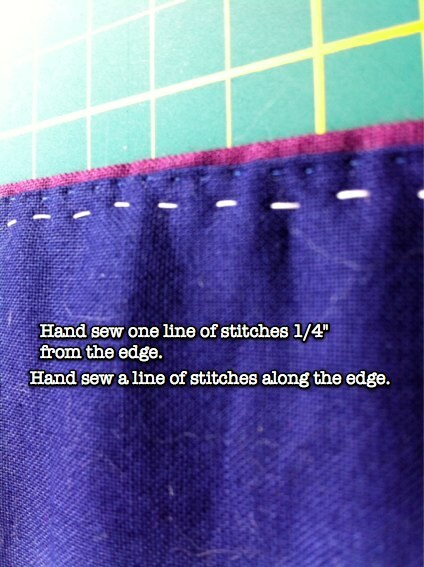 Most quilts these days are finished with bias binding, and there are many amazing tutorials on how to do this. 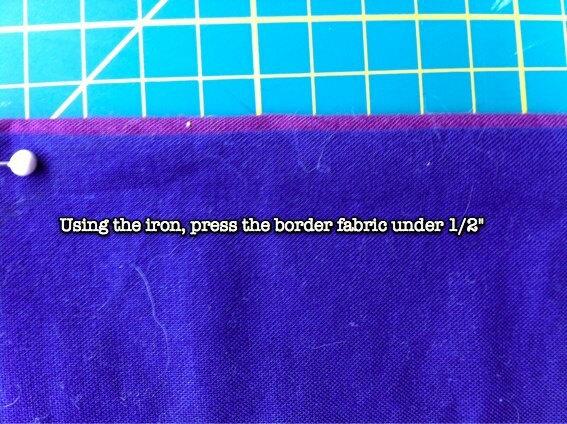 This is how to self bind a quilt, by using the backing and the border fabric to be the finished edge of the quilt. The upside of this technique is that it’s easy, and there aren’t any corners to mitre (my pet peeve). 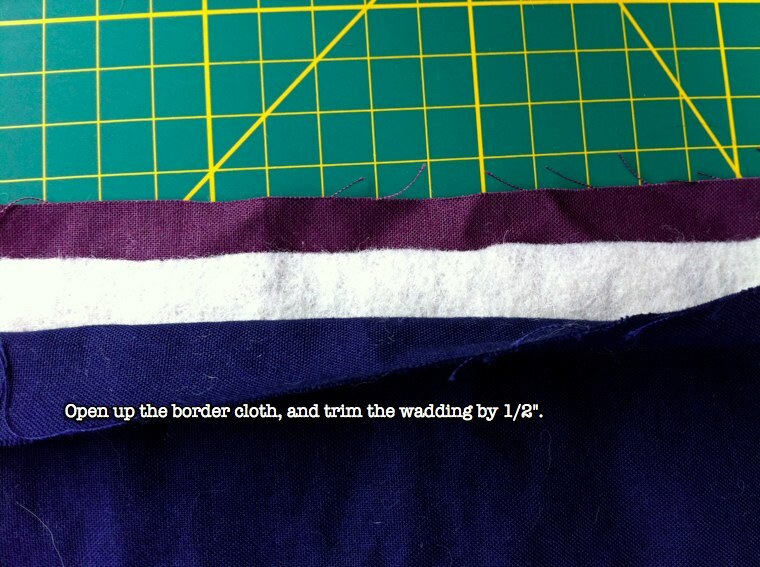 The downside is the edge will wear easier than if you used bias binding. 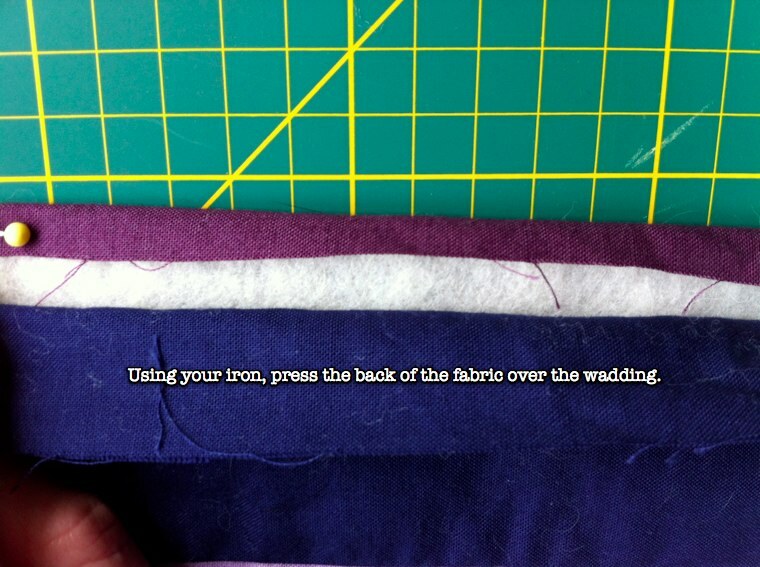 Here’s a quick how to. I’m going to experiment with different corner finishes eventually. 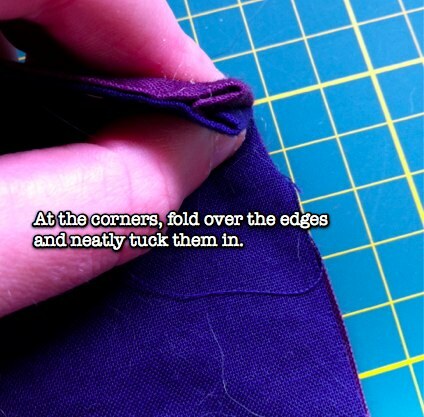 At the corners, fold over the edges and neatly tuck them in.